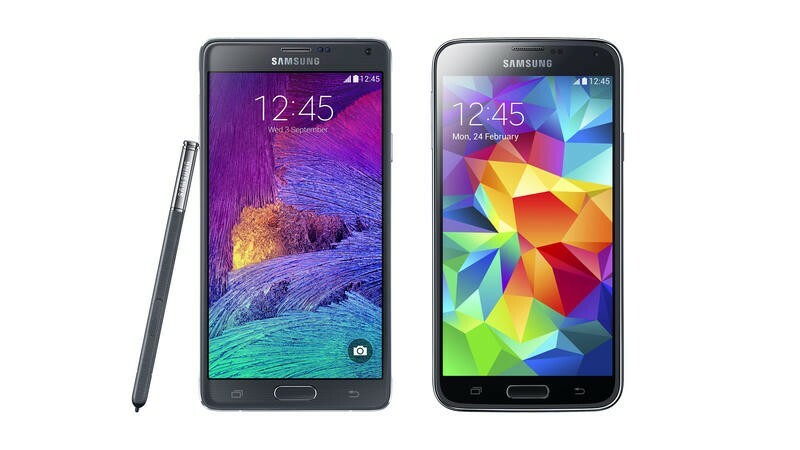 Sources familiar with Samsung's plans claim that the Galaxy S5 and the new Galaxy Note 4 are the South Korean company's top priority when it comes to Android L upgrades, and the duo could be set to receive Google's latest major upgrade as early as November. Samsung's heavily-modified TouchWiz user interface means it usually takes the South Korean company a while to customize and rollout the latest Android updates, but over the past year or so, it has been getting better at providing timely releases — at least for its flagship devices. Making Android upgrades a priority can be hugely beneficial to hardware manufacturers, especially when those upgrades are as big as Android L. A lot of Android users — particularly those who spend more on flagship devices — are keen to use the latest software, so they don't want to wait months for Google's newest releases. If Samsung cannot provide them quickly enough, then, they could be encouraged to switch to other manufacturers that will. But according to SamMobile, the South Korean company will be getting its Android L upgrades out quickly to its latest flagships following its public release this fall. "Both devices should get the Android L update by the end of November/early December," the report claims, citing "insiders" who are familiar with Samsung's upgrade plans. "It's not clear when Google will make the new version available for Nexus devices, but based on our info Samsung should be pretty quick at adapting it for its own devices." Of course, this is great news if you own one of these devices, but you should avoid getting too excited this early on. While SamMobile has been an incredibly reliable source in the past, there are so many things that can happen between now and Android L's release that could cause those release dates to change. Nevertheless, it's nice to know Samsung is working to try to get its upgrades out promptly.